Hello friends!! Its just about that time of year again! 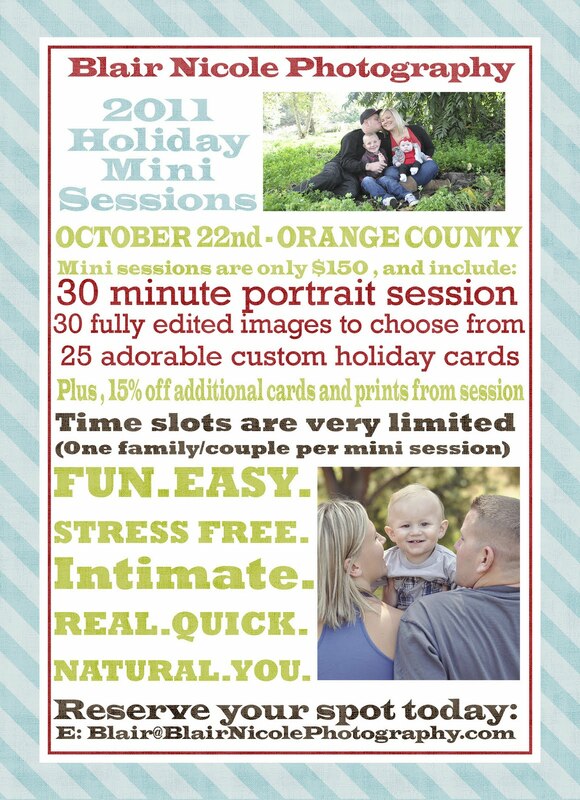 Time for our awesome little mini sessions!! This year we are also including 25 adorable holiday cards (as well as a discount if you want to buy more…or anything else for that matter).